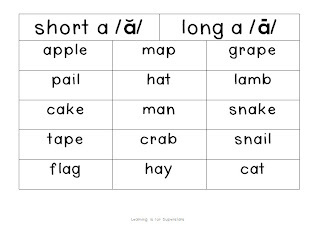 One of my groups is ready for long vowels and I decided that I want to introduce long vowels (in which they will be required to spell) through distinguishing the difference with short vowels. 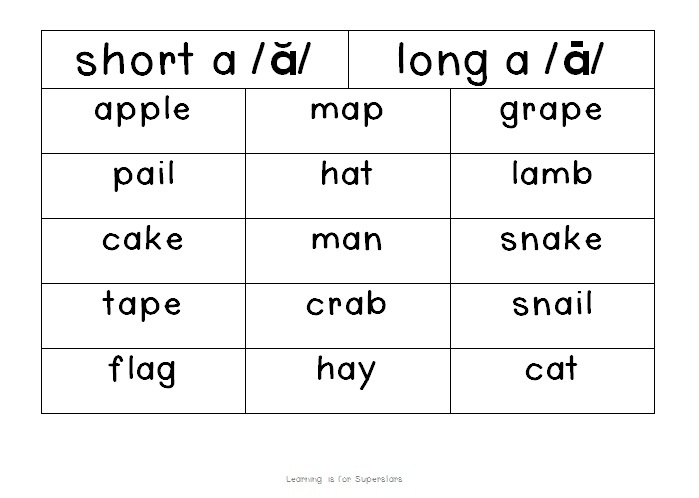 I have a separate sorting activity for each vowel, along with a sentence completion activity. Click on the image to grab yours! I know Thanksgiving isn't here yet, but if you're like me, you are already planning your Christmas activities. Here is my Christmas Addition Activity pack. It includes number cards 0-20, addition problems with sums of 0-20, 10 blank cards, and 4 roll, add, and color activities. View the complete unit here. The first 2 to comment on what you enjoy most about the Christmas holiday AND leave an email address will receive the addition pack for free! This post will be linked with Manic Mondays and Friday Freebies! This is so cute! I just found your blog. Thanks for the freebie! Sorry, I forgot to add my favorite part of Christmas. I love catching up with family and listening to Christmas music. Just found your blog added it to my favorites-My favorite part of christmas is being with my family! It will be starnge this year without my mom! Thanks for sharing! Be sure to check your emails! Wow, super cute freebies, thank you! Love it - I have a group that has been working on a center that goes along with your vowel work. Now I have their next day planned! Thanks!